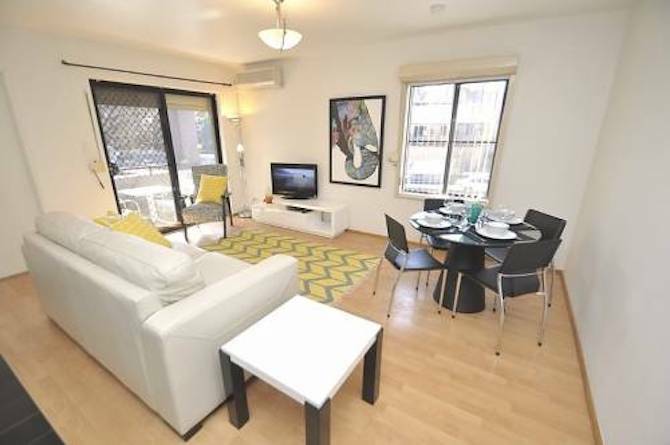 This modern fully furnished 1 bedroom unit + study is in prime position. Includes internal laundry, large kitchen and bathroom plus built-ins. Located in security building with gym. 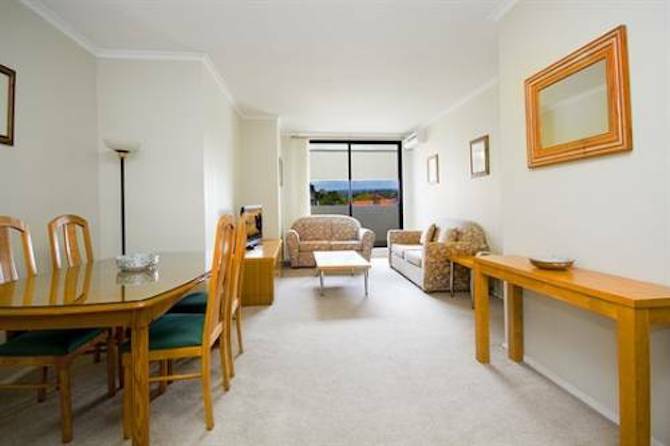 It is super convenient just 5 minutes to North Sydney CBD. 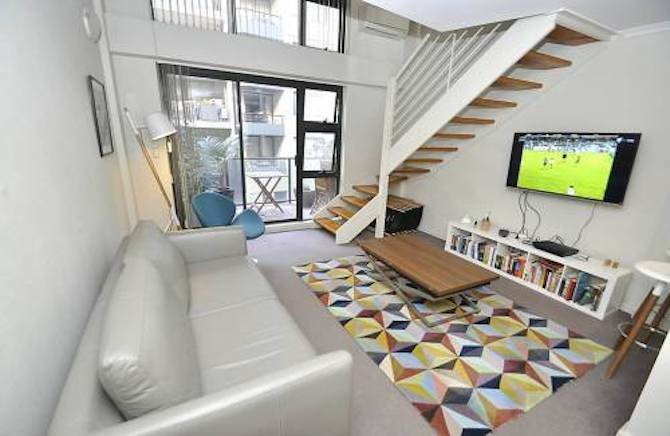 This apartment has the perfect set up for a couple to enjoy both work and holiday in Sydney.